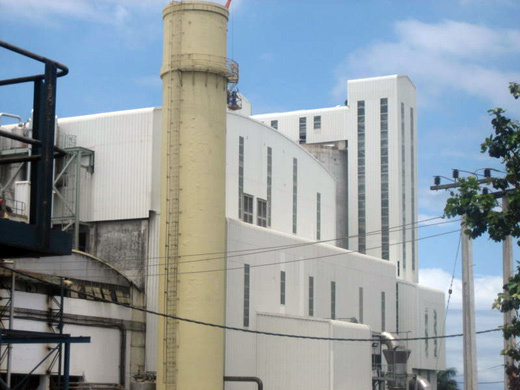 Other than the sugar industry we have 20 years experience in industrial factory logistics. We have found that factory re-organisation and machine layouts, no matter what kind of product is involved, are very similar. 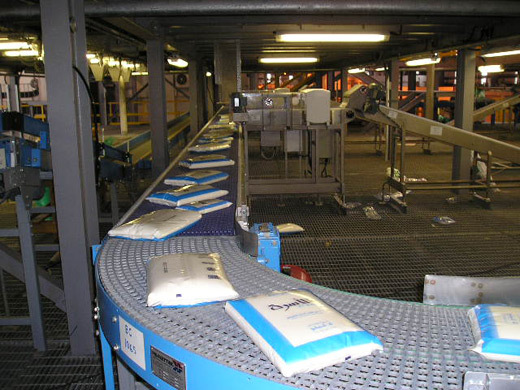 We have developed substantial experience in conveyor system design and have working relationships with many of the main conveyor suppliers in South Africa. 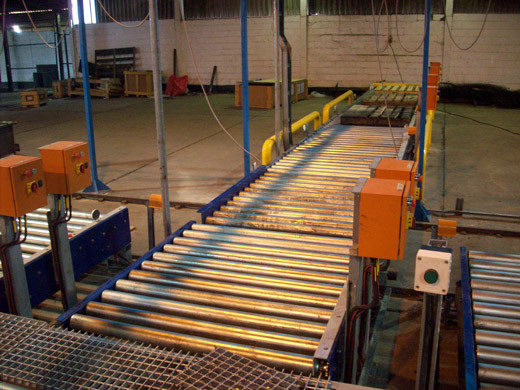 We concentrate on systems involving conveyors for unit load handling (including carton, tin and pallet handling conveyors). 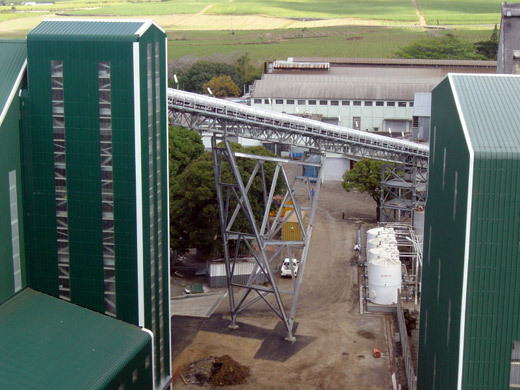 We use simulation techniques to optimise any conveyor system envisaged to "de-bottleneck the system" before it is actually built. Simulation proves the system at an early stage preventing costly mistakes. 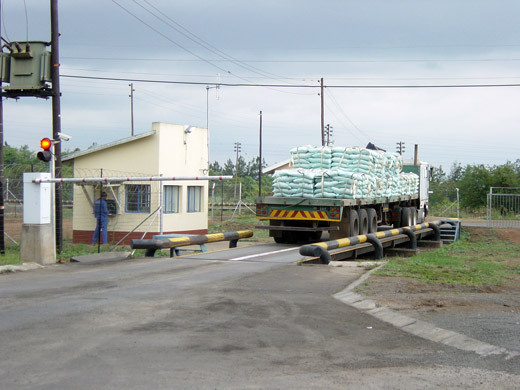 It is important to design the systems accurately so that when the client goes out to tender, the tender is specific and the quotes more accurate. 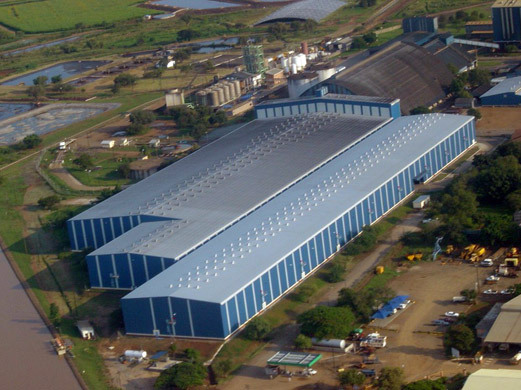 In addition to this we check the quality of manufacture and the final commissioning of the system on behalf of the client. 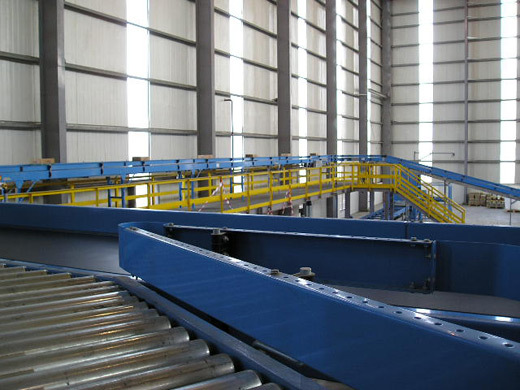 We effectively act as the clients' specialist Engineer in the design and quality control of all conveyor systems. They cost less than dedicated palletizers. 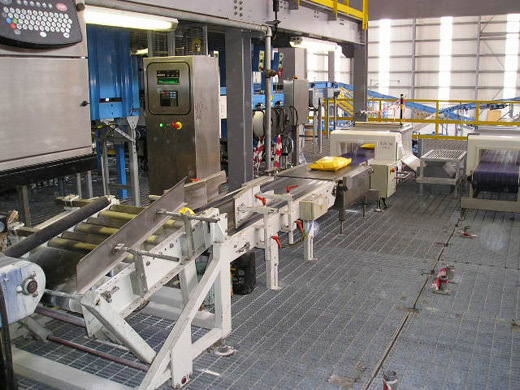 They can palletize products up to 720 units per hour. They are relatively maintenance free. 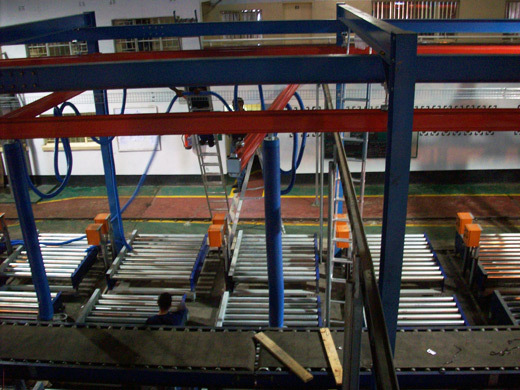 We do not hold agencies for any robotic palletizers, which gives us the freedom to work with any supplier, thereby allowing us to choose the robot best suited to a particular clients' needs. 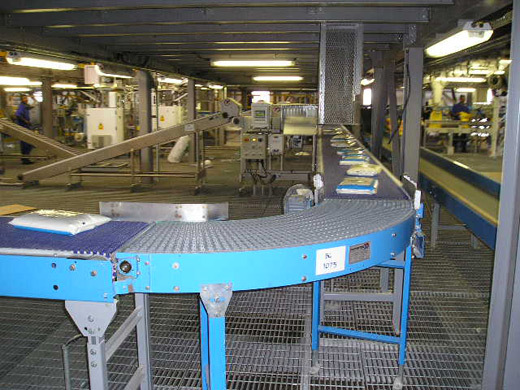 We have been involved in a number of industries where the filling and packing area of a factory has to be reconfigured. 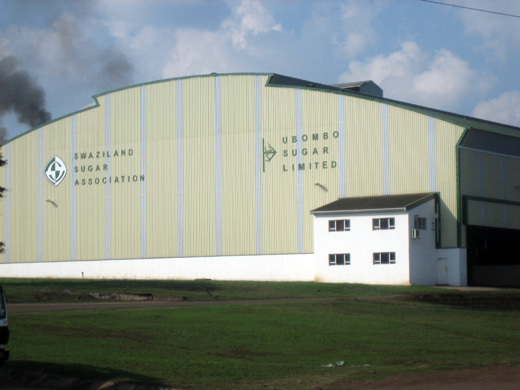 This reorganisation and upgrade is designed so that it will produce significant returns in a short space of time. 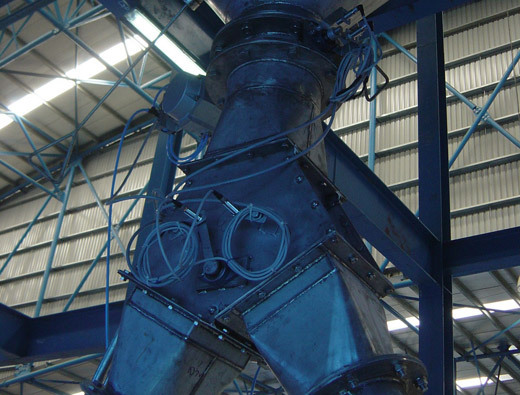 We have the necessary knowledge to make equipment recommendations which best suite the finishing area of any factory. 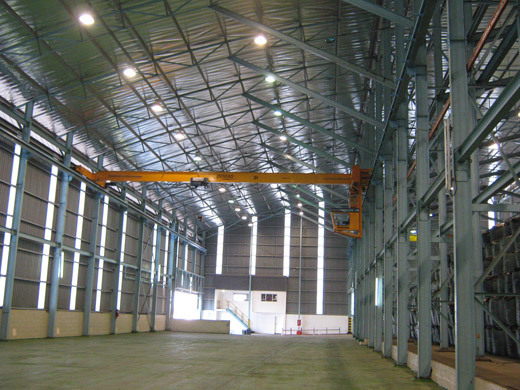 We have been involved in the design and installation of a number of warehouse installations ranging from existing depots to new rack clad buildings. 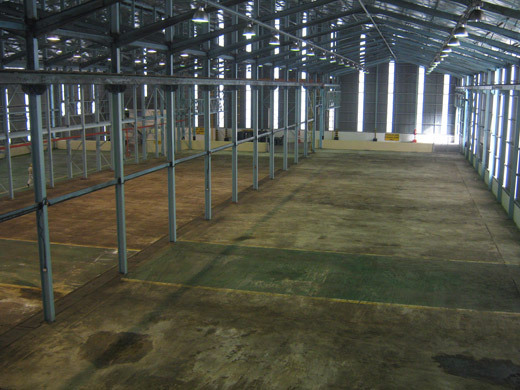 We approach warehouse design by first executing a survey of the storage requirements for a particular installation. 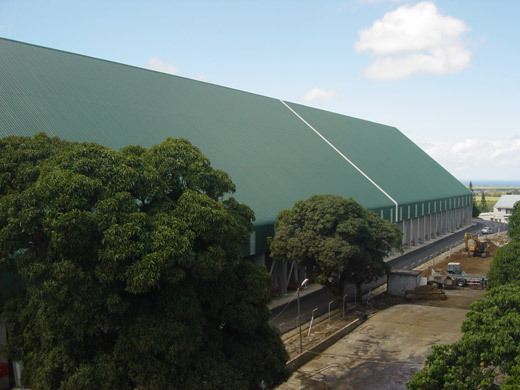 We are careful to design the new facility so that the minimum storage is provided with at least 5 years life provided for increasing market requirements and growth. 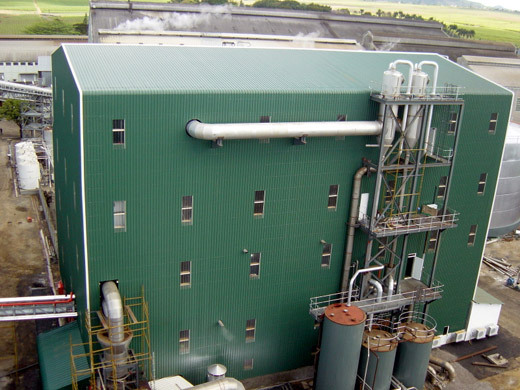 We have been involved in innovative design on warehousing for bagged sugar in the sugar industry and we have published papers on this subject at the South African Sugar Technologists Congress (2002). 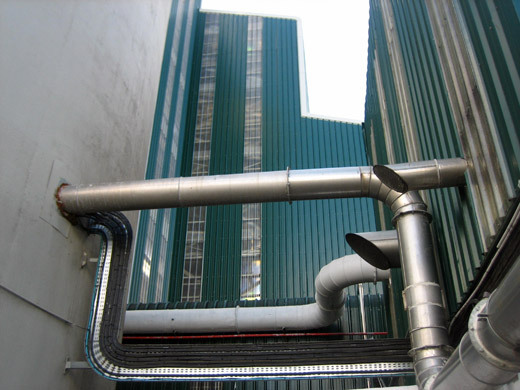 Regardless of whether we are improving and upgrading an existing installation or building a new one, the method of analysis and design uses the same logical approach. 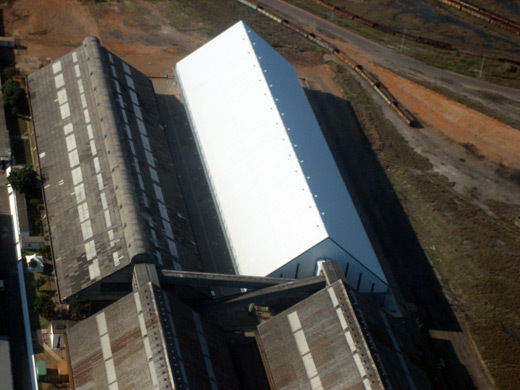 Keir & Associates has in house capability to design and construct Industrial buildings. 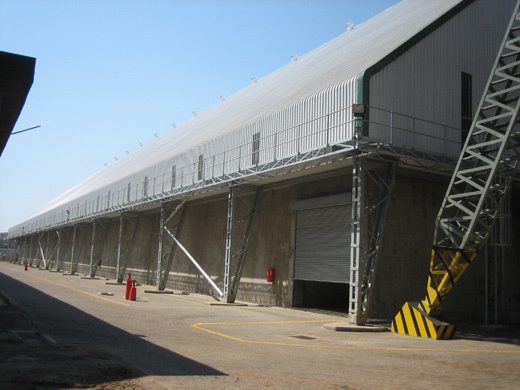 We have successfully designed and commissioned a number of industrial buildings all over South Africa. 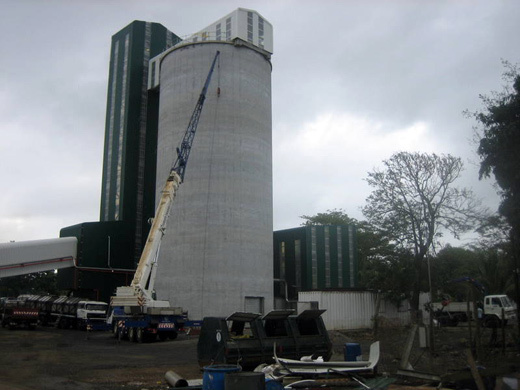 We are ably assisted in this task on Civil and Structural Engineering matters by Pilkington, Barker and MacDonald with whom we have a close working relationship. 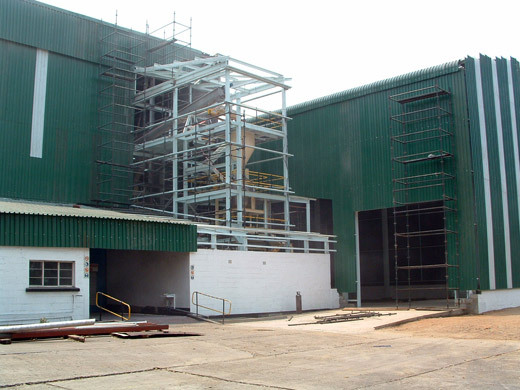 We are well versed in the requirements of high spec buildings where food and/or beverage processing equipment is installed.